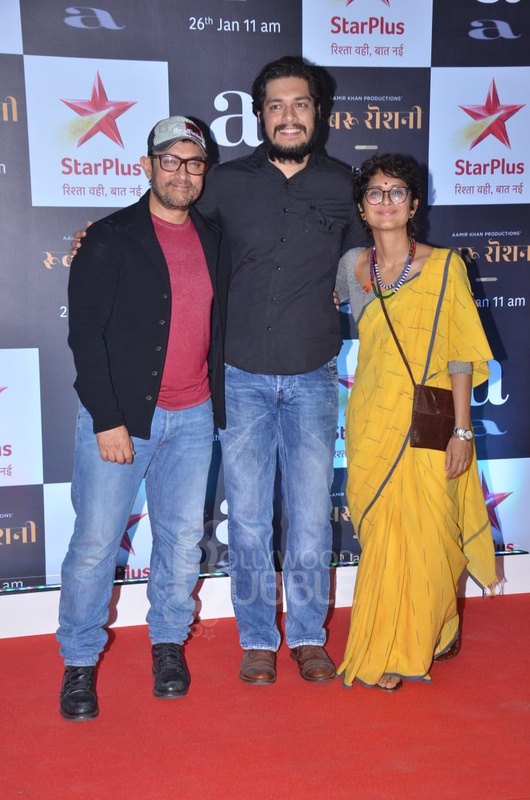 Aamir posed for the shutterbugs as he arrived at the screening 'Rubaru Roshni'. 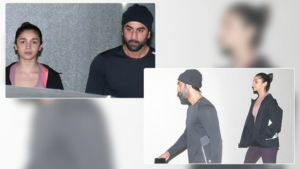 Aamir's elder son, Junaid (from his first wife Reena Dutta) also attended the screening. Junaid struck a pose with Kiran and dad Aamir. Aamir's daughter Ira looked uber chic in the orange dress. Actress Jacqueline looked stunning in the white dress. 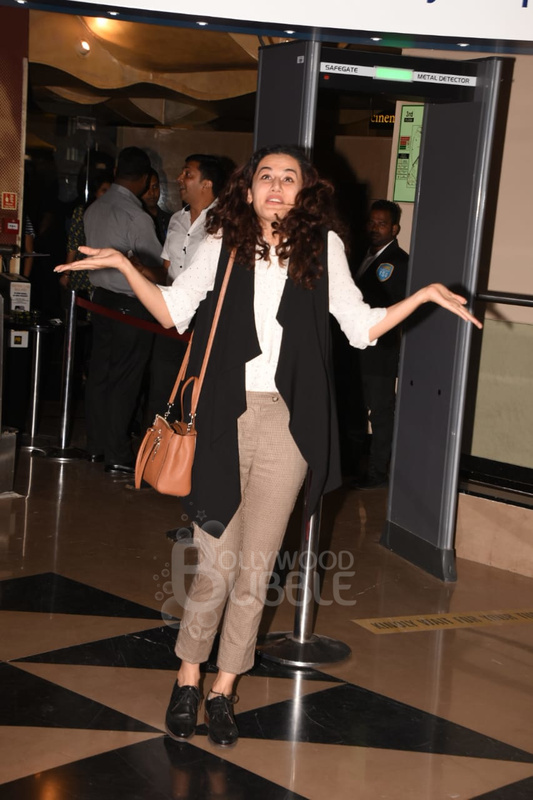 Taapsee slayed with her semi-formal look. Parineeti was in a black polka dot shirt dress. 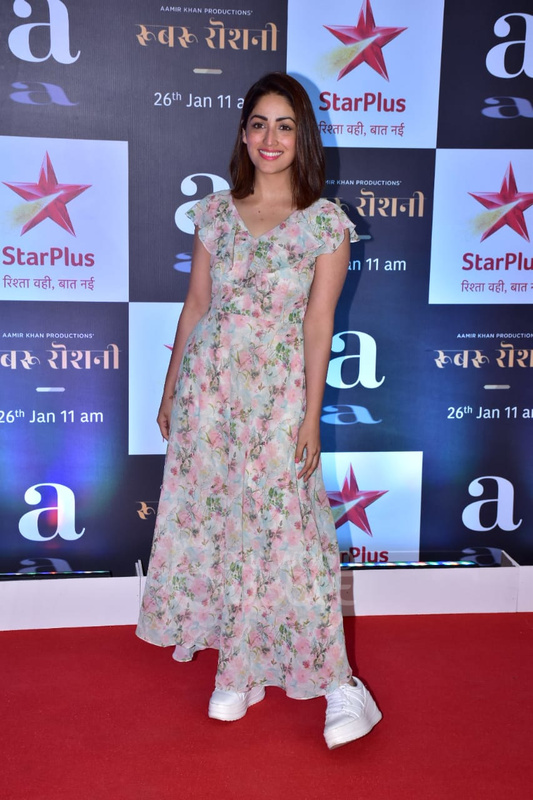 Yami looked simple yet elegant in the floral dress. 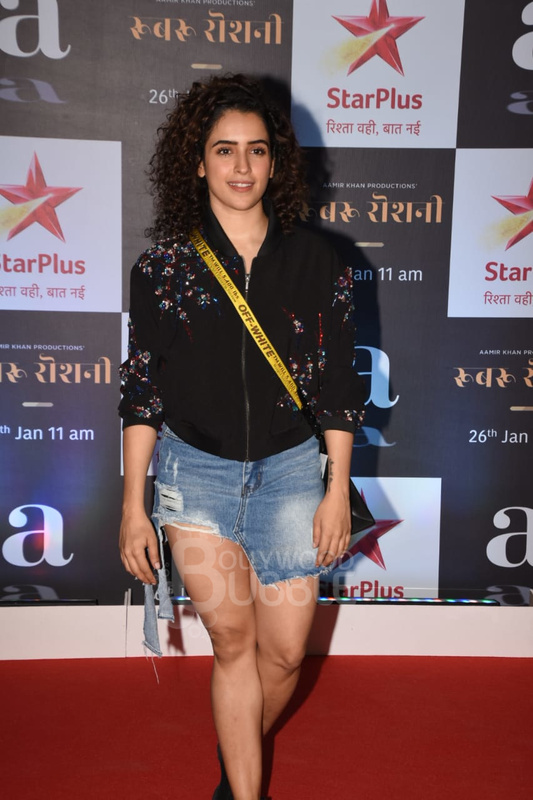 Sanya sported a casual look with a black shirt and a pair of short denim skirt. Sunny looked stylish in the black and white dress. 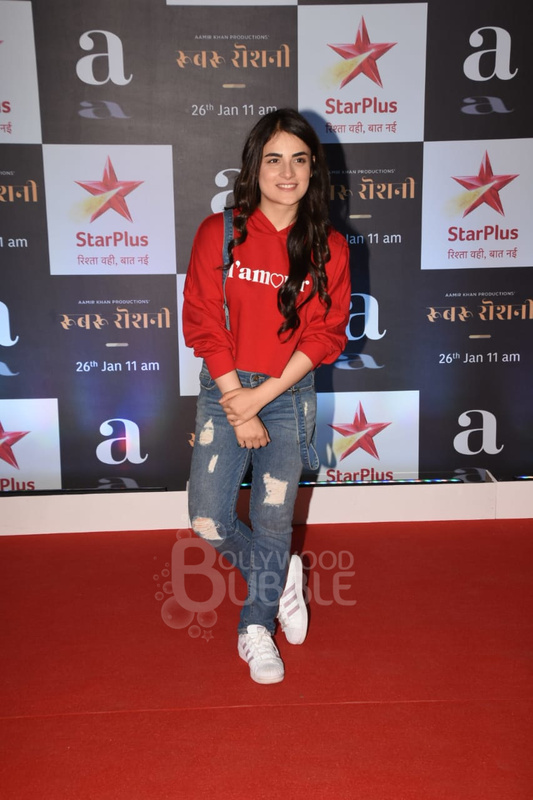 Radhika kept it simple with a red tee and a pair of ripped jeans. 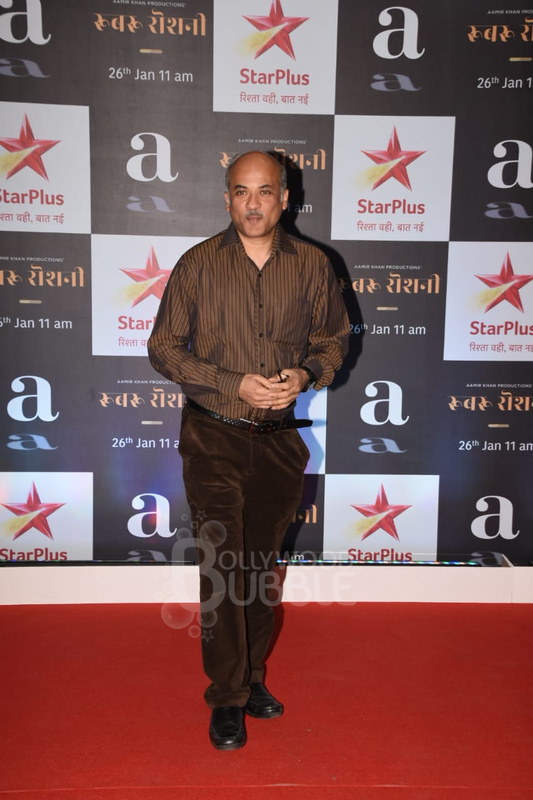 Filmmaker Sooraj Barjatya too turned up for the screening. 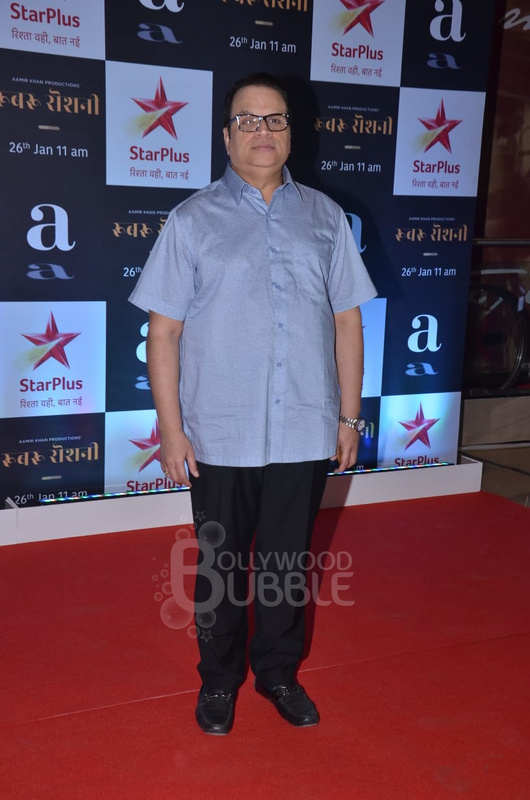 Ramesh Taurani also arrived for the screening hosted by Aamir. 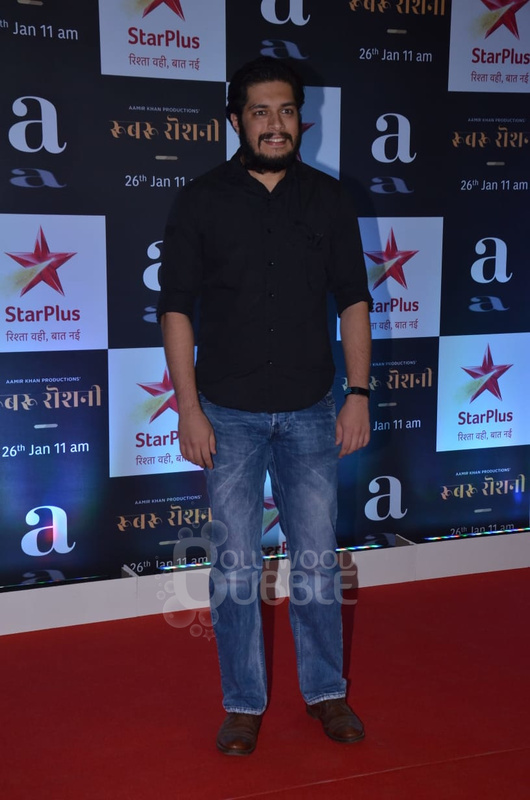 Director Kabir Khan at the event. 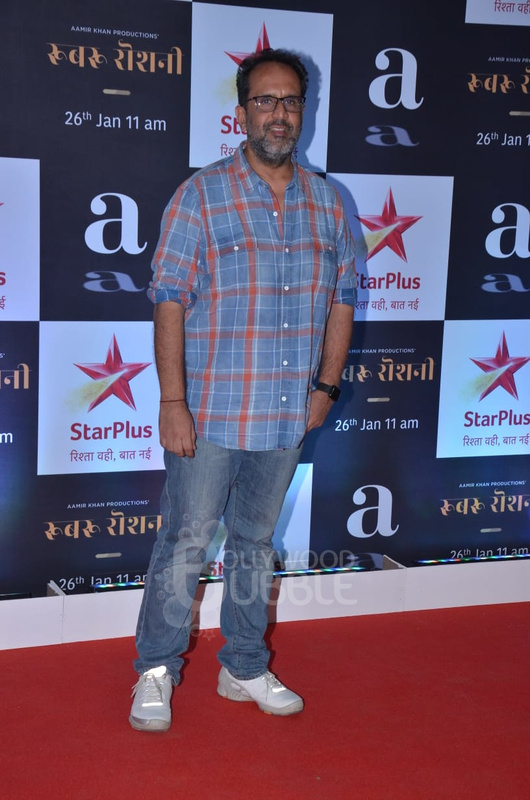 Ace director Aanand L. Rai posed at the screening.